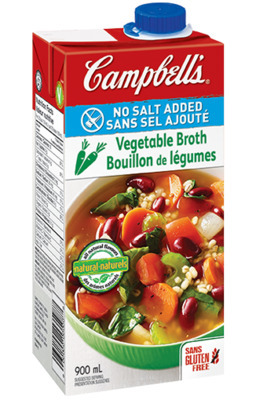 A hearty root vegetable soup made with Campbell's No-Salt Added Vegetable broth, carrots, turnips, kidney beans, tomato & spinach. Heat the oil in a medium saucepan and sauté carrots,turnips,onions and garlic for 1 minute. 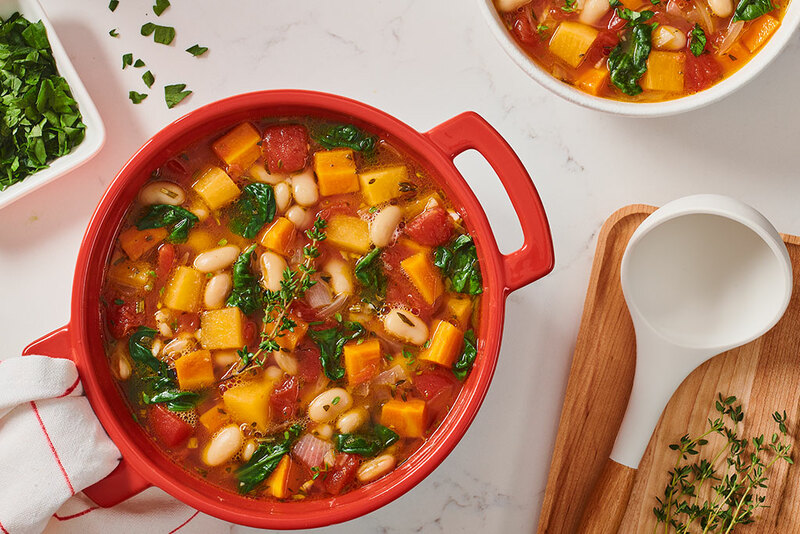 Add the fresh herbs,diced tomato,white kidney beans and broth to the saucepan and simmer for 15 minutes or until the vegetables are cooked. Stir in the spinach and turn off the heat. Serve hot.